VetVan is an innovative business based in Brisbane that provides a range of north-western Brisbane suburbs with mobile veterinary services. 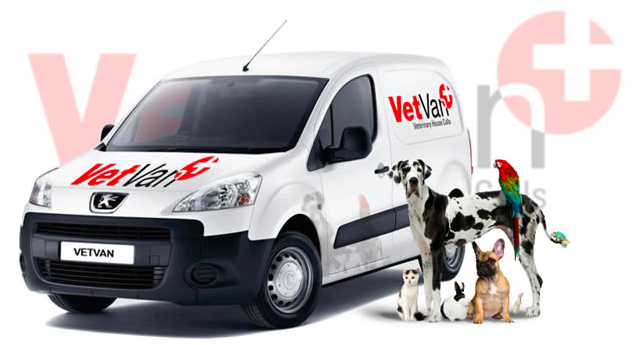 With VetVan being a mobile veterinary clinic, you no longer have to experience the hassle of transporting pets and we provide you with professional and conscientious advice about pet health care. There are crucial differences between VetVan's services and traditional veterinary clinics.